Scottish Plastic Recycling Centre of Excellence? 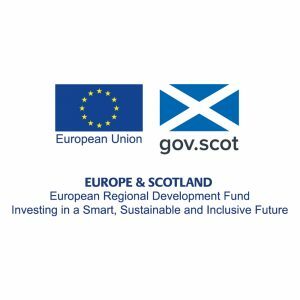 The Scottish Plastic Recycling Centre of Excellence (SPRCoE) is an initiative conceived by Impact Solutions to provide technical expertise to the Scottish recycling industry. By providing this technical support, Impact will be able to bridge the gap between recyclers and end users to increase the quantities of recycled material being returned to product, and increase the value of these plastics. 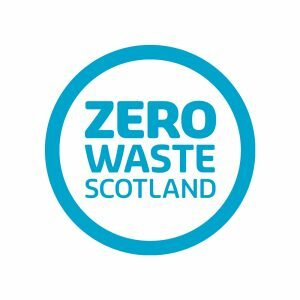 Scottish Plastic Recycling Centre of Excellence will also work to develop standards to further increase the technical level of the wider recycling industry. We intend to work with a number of partners in the UK and internationally to achieve this goal.